The introduction of several twists and turns, including the marriage track, failed to grab the eyeballs. The show was a comeback vehicle for television’s big stars like Sangeeta and Ruslaan. 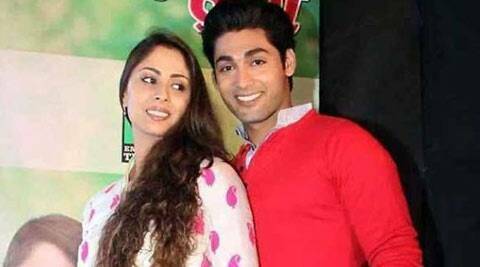 Television show ‘Kehta Hai Dil Jee Le Zara’ starring actors Sangeeta Ghosh and Ruslaan Mumtaz will go off air soon due to lukewarm response from audience. According to sources, the makers believed the duo will attract the viewers but that never happened. Even the chemistry between the actors failed to click. The introduction of several twists and turns, including the marriage track, failed to grab the eyeballs. The show, currently aired on Sony Entertainment Television, will most likely go off air in June, sources said. 2 Sienna Miller to star in 'American Sniper'?